 At Abbey Veterinary Centre, all our staff pride themselves in providing the best possible care for your pets. As a practice we encourage each individual to follow their own area of interest and this results in an experienced and diverse team; here for you…. 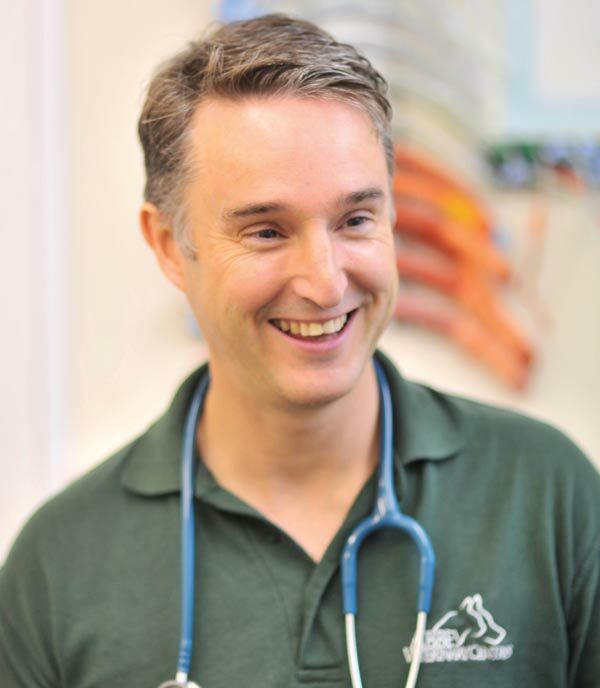 I qualified from Cambridge Veterinary School in 1996 and subsequently worked in small animal hospitals in England and Scotland before becoming the small animal director at Abbey Vets in November 2007. I enjoy all aspects of general practice but have special interests in cardiology, internal medicine, dentistry, exotics and diagnostic imaging - in particular ultrasonography. I obtained my RCVS Certificate in Veterinary Cardiology in 2001. I love the variety and intellectual challenge of clinical veterinary medicine. I enjoy my vocation every day and learning from colleagues and developing my knowledge and clinical skills with continuing professional development (CPD). In my spare time I enjoy any type of sport and at the moment I am enjoying running and coaching football and rugby. We have a pet Sprocker Spaniel - Freddie, Tracey the tortoise and my secret pleasure is keeping guinea pigs by pretending they are for my children! 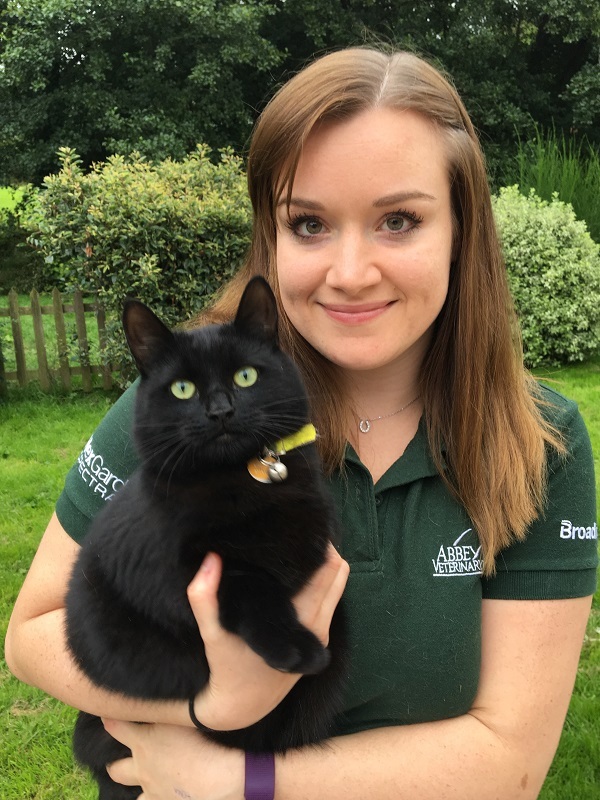 I graduated from the University of Cambridge in 2010 and went on to spend a year working for Davies Veterinary Specialists in Hertfordshire before returning home to South Wales and starting work at Abbey vets in 2011. I enjoy all aspects of general practice but have a particular interest in surgery. 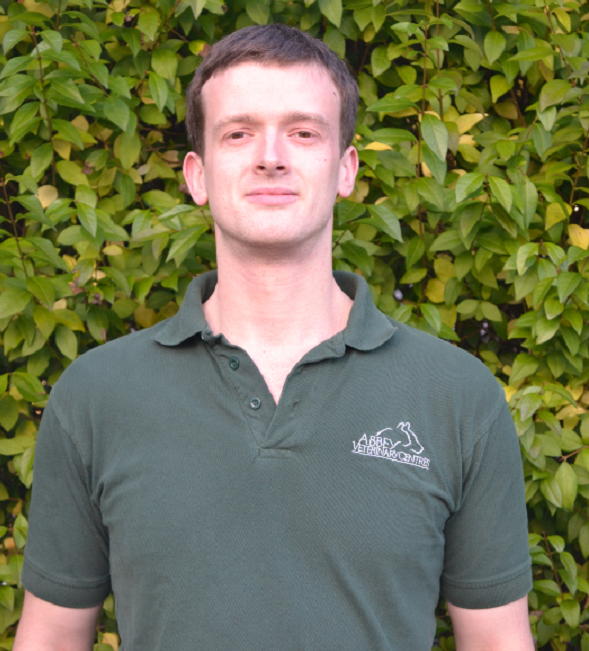 "In December 2015 Gary completed his post-graduate surgery certificate awarded by the RCVS, passing with Distinction. He is now eligible to register as an Advanced Practitioner in small animal surgery." I graduated from the University of Bristol in 2008. Having worked in mixed practice for a year I decided to become a solely small animal practitioner. I enjoy all aspects of first opinion small animal medicine and surgery. I am mainly located at our Abergavenny Surgery. In my spare time I enjoy cooking and learning to ski. I graduated from the University of Bristol in 2009 and spent 18 months treating all creatures great and small in a mixed practice in Newent. I moved to Monnow Bridge Vets in March 2011 and have been loving living and working in Monmouth ever since. I enjoy all aspects of general practice and enjoy keeping up to date and providing a high standard of care. Out of work my wife, children and I love being part of the church family at Monmouth Baptist Church and that mostly keeps me out of mischief! I am one of the vets and I enjoy all aspects of small animal practice. I live locally with my husband and two children, our dog Blackberry and 2 guinea pigs. We all enjoy being out and about and can be found exploring the local countryside. I also like gardening and photography when time allows. I am one of the vets. I have been working in Monmouth since 2012. 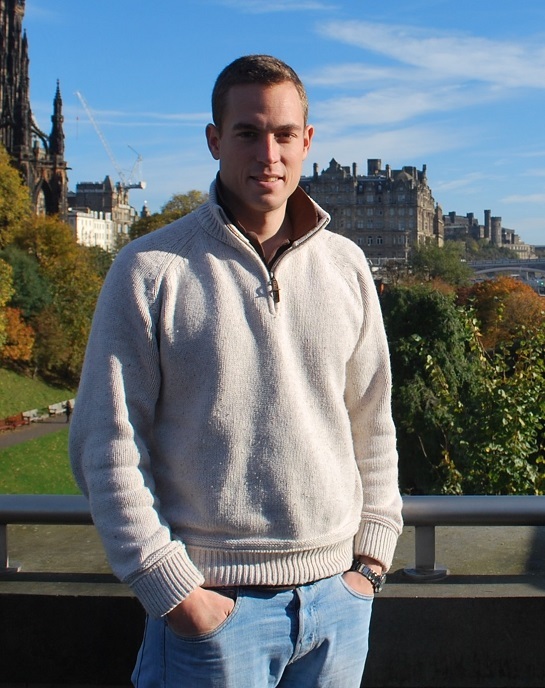 I have had a varied career, working mainly in small animal practice, but also at edinburgh Zoo, having completed a Masters degree in exotic animal medicine. My favourite hobbies are sailing, netball, and photography. However, mostly I am found in the local playgrounds, running around after my errant son! I graduated from the University of Bristol in July 2016. 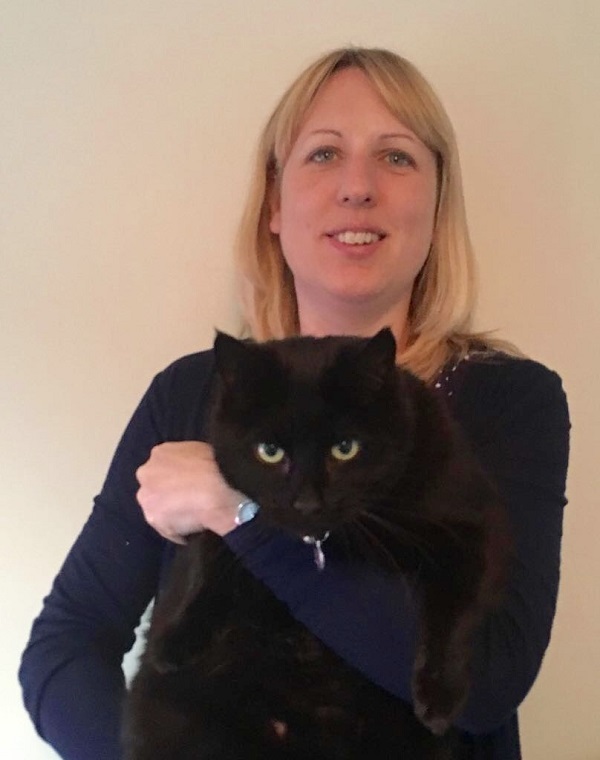 I am interested in all aspects of small animal practice, particularly feline medicine and surgery, having done my elective in feline medicine at university. In my spare time, I enjoy baking and spending time with my family and friends. 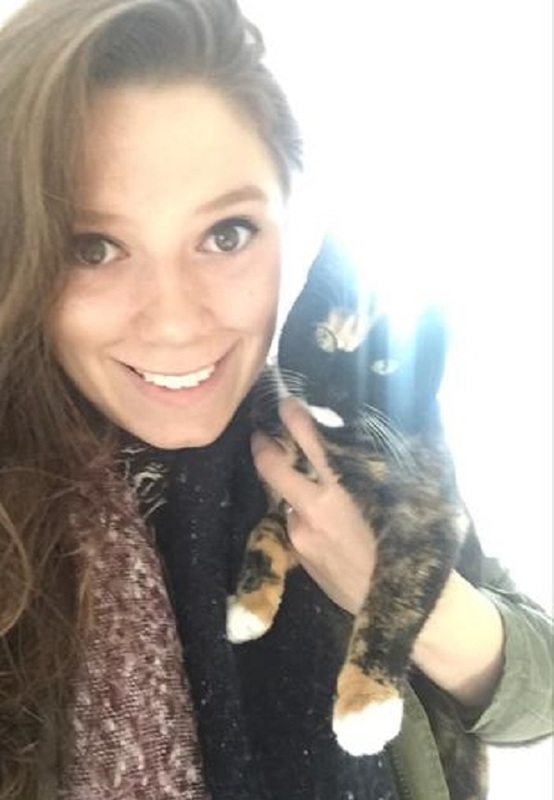 I graduated from Bristol University in 2013 and worked in South Wales since graduation before returning 'home' to Abbey Vets in February 2017 where I had spent many of my student placements. I have an interest in small animal medicine and surgery. I live in Abergavenny with my husband our 2 cats and our growing family. Weekends will often be spent exploring the great outdoors in our converted campervan or getting involved with our local church. I graduated from the RVC in 2012 and went back to my hometown of Hereford to work in mixed practice for 5 years. 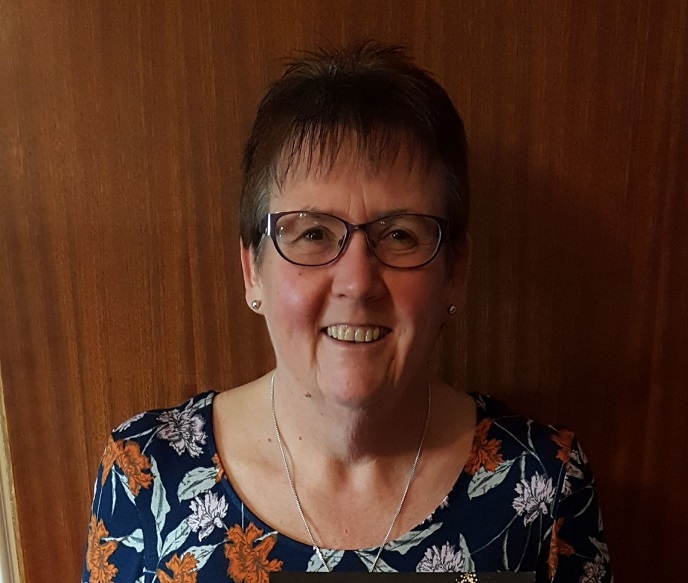 I joined the abbey team in 2018 and split my time between the Abergavenny and Brecon practices. I enjoy all aspects of small animal medicine and am looking forward to further studying towards a post graduate certificate next year. In my free time you will mostly find me chasing after my 2 spaniels who have endless amounts energy, walking in the beautiful countryside. I also enjoy dance, singing and playing my guitar. 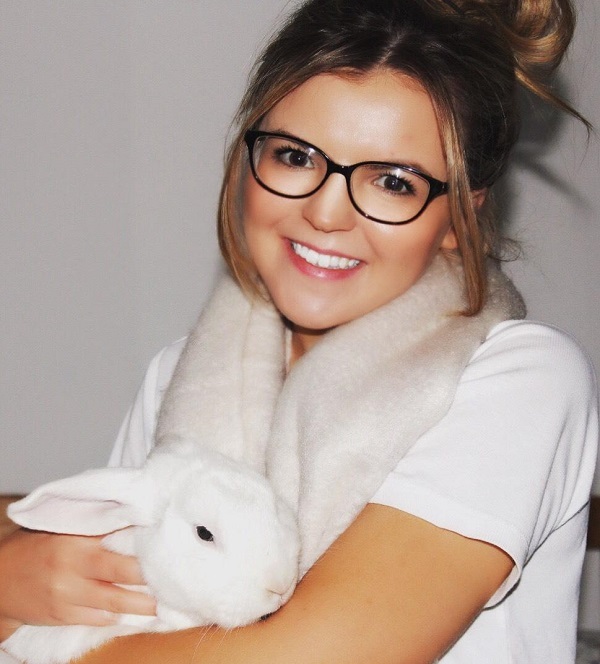 After graduating from Nottingham in 2015, Alice worked in Begium doing AI and embryo transfer in horses. 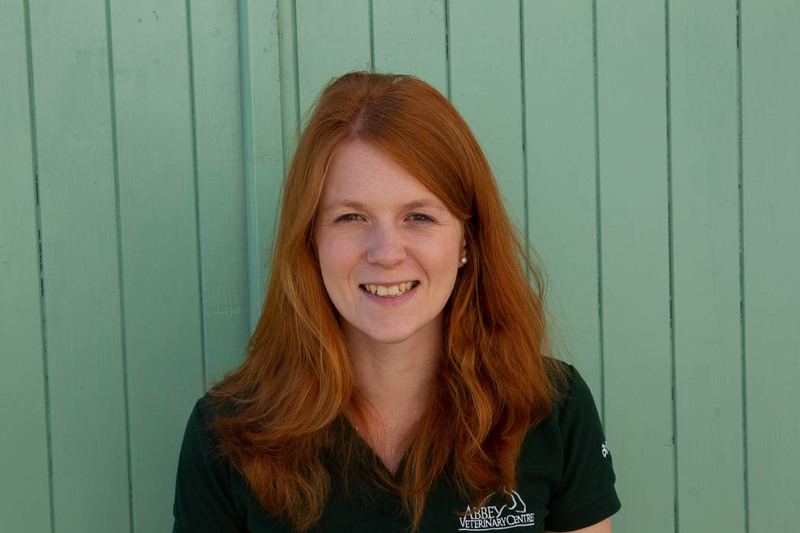 Followed by 2 years in mixed practice in Mid Wales before moving to Abbey Vets where she is mostly based in Brecon. When shes not working Alice is either riding her horse, working her springer spaniels or on their farm, and when she has time she likes to visit her home in Yorkshire. 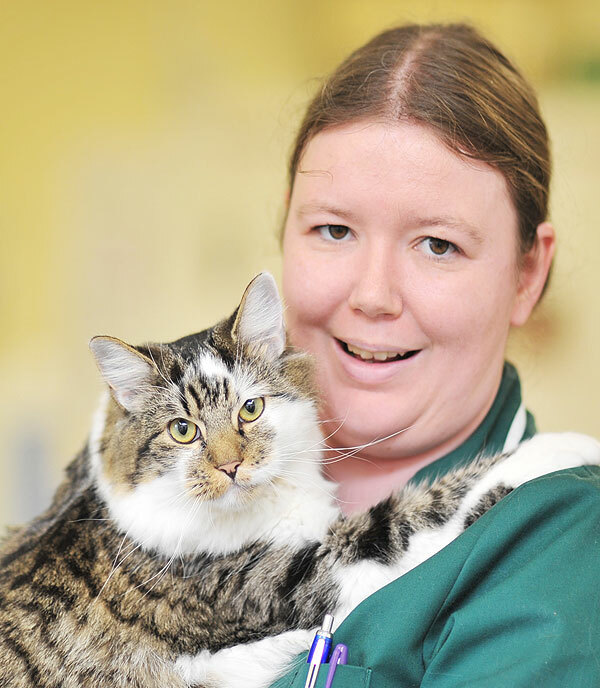 I am a Registered Veterinary Nurse and have been working at Abbey vets for 12 years. I started nursing 15 years ago and have been qualified for 13 years. 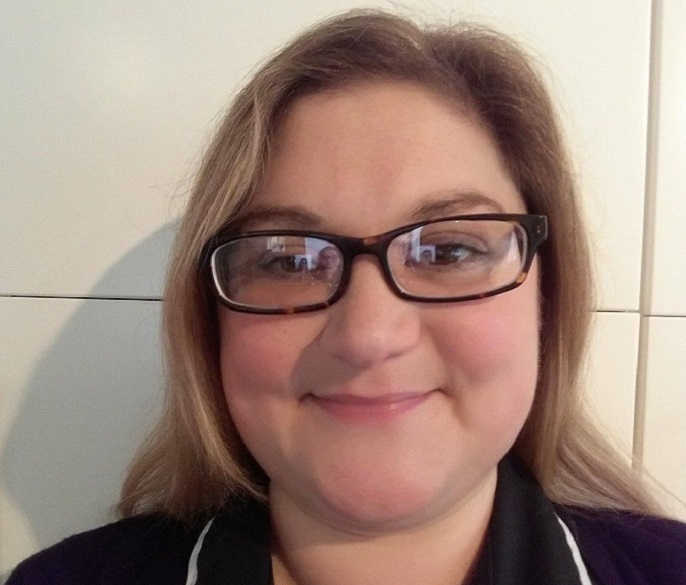 I am responsible for nurse clinics and specialise in Diabetc and weight clinics. 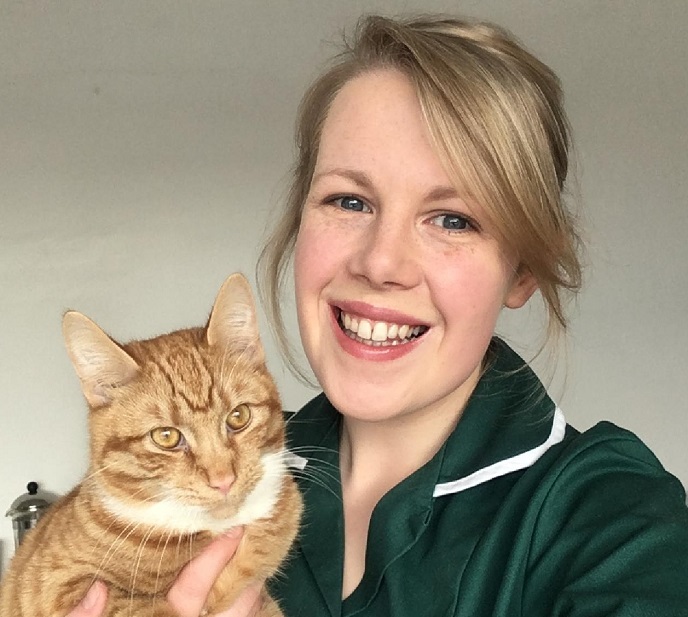 My main nursing passion is with our feline patients and this is an area I devote a lot of my time towards, I enjoy my job as it is varied and no two days are the same. I enjoy interacting with the clients and seeing our patients go home happy. I have two cats ‘Dimmy’ and ‘Delilah’ both of who I rescued. ‘Dimmy’ has dietary intolerances, which alongside his asthma and pollen allergies makes him a challenging pet to care for and also allows me to be on top of any new foods available which helps with my diet clinics. I also have two Guinea Pigs ‘Tulip’ and ‘Mollie’. Outside of work I am a Guider with 5th Abergavenny Guides, I find voulenteering with the Guide association as it is very rewarding and enjoy the challenges working with a varitey of ages brings! I have been in veterinary practice since May 2008, qualifying as a Veterinary Nurse in November 2012. 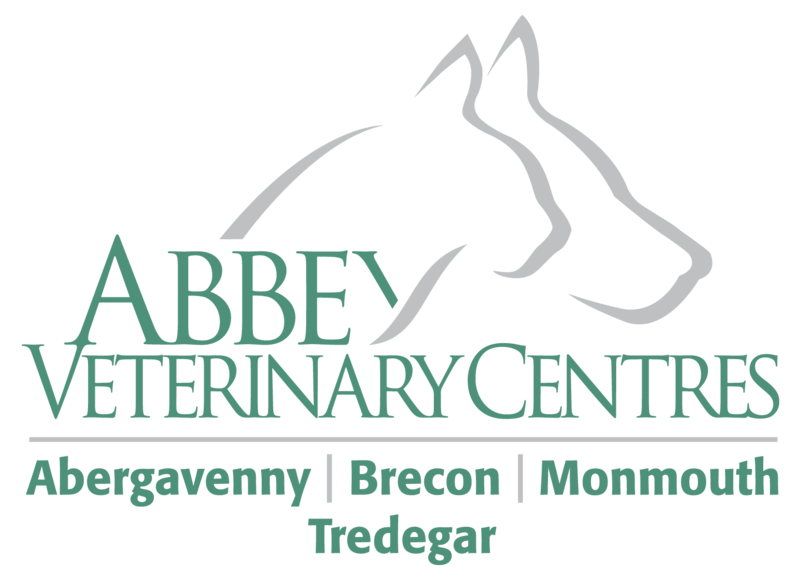 I have been with Abbey Vets since April 2017 and will usually be found in our lovely Brecon branch. Having previously been in mixed practice, I am now enjoying focussing on just the small animals and have a particular intrest in emergency work and imaging. I am a keen runner and compete regularly in cross country and athletics. I also own an ex-racehorse called Reggie and a Lab x Collie called Poppy, so my spare time is mostly spent rushing around trying to keep us all fit! I have worked in practice since 2014, I started with abbey vets in 2017. I am very intrested in emergency work and exotics. In my spare time i compete my two horses and enjoy walking my Jack Russell 'Mouse'. Hi, my name is Zoe Banks and I am a qualified RVN. 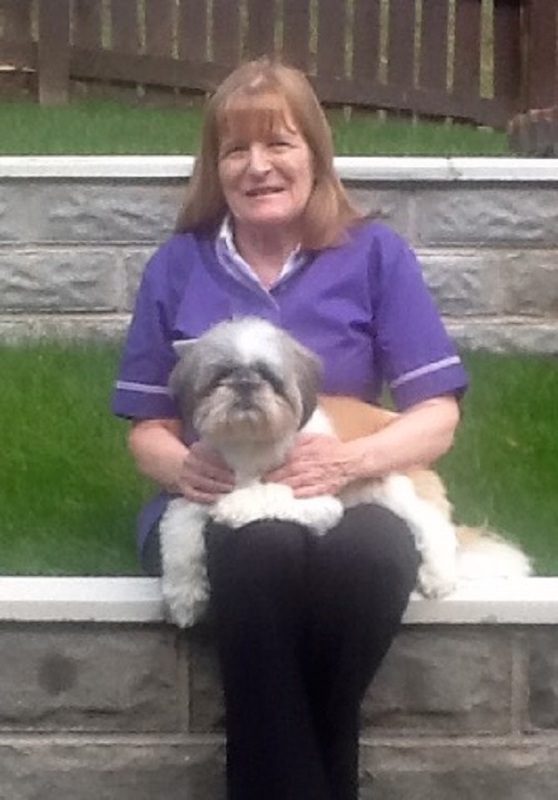 I am the regular nurse in the Tredegar practice and I am from Ebbw Vale. I enjoy spending time with my Labrador 'Murphey' and cat 'Budley'. I plan to continue my development as a RVN and build on my knowledge further. I am a Veterinary Nurse. My passion in life has always been my animals and I spend most of my time looking after my mini menagerie at home. I love the great outdoors and enjoy walking with my dogs. My hobbies also include playing squash and cooking. I'm known to have a sweet tooth! I qualified in 2000 at Berkshire College of Agriculture. I have worked in practice for 25 years. 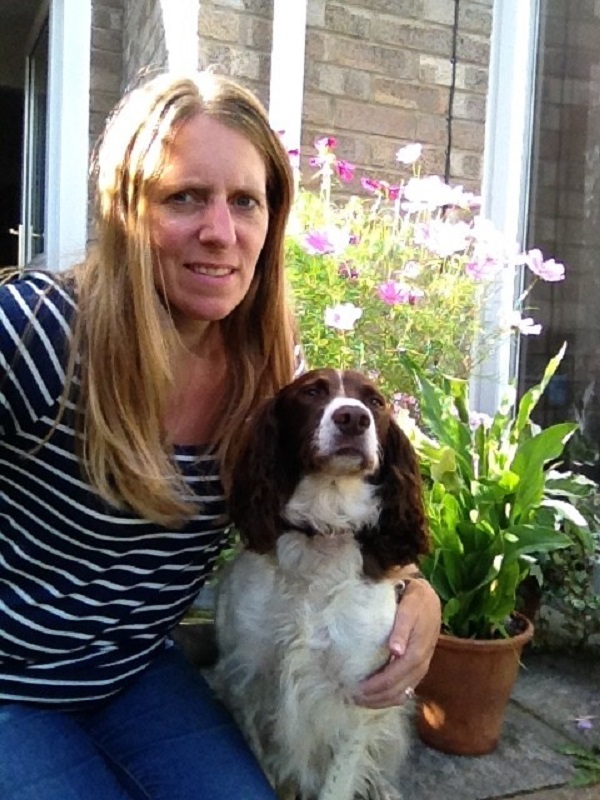 I have a keen interest in wildlife and enjoy walks in the Forest of Dean with our 2 Springer Spaniels, cat and guinea pigs. I enjoy keep fit and cycling with the family. 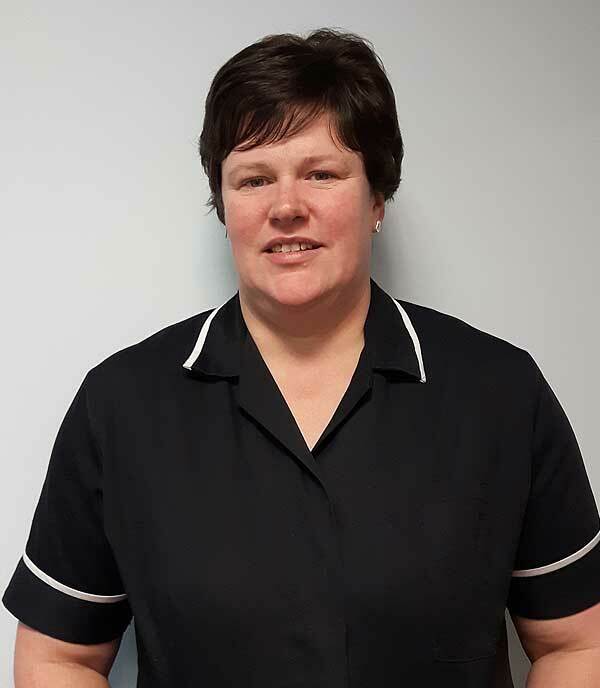 I am a qualified Veterinary Nursing Assistant and have been with the team in Monmouth since May 2015. I enjoy running with my black lab and spending time with my two small children. I am currently studying a veterinary nursing degree at University of South Wales. I have recently completed my 12 week placement at Abbey Vets Tredegar and continue to work as a receptionist/SVN until I begin my third year placement in Abergavenny. I have three chihuahuas; Poppy, Lilly and Ozzy and a horse called Dewi. I graduated from Hartpury College and became a Registered Veterinary nurse in 2017. I joined the lovely Abbey Vets team in January 2018. Having begun my veterinary nursing career as an equine vet nurse I have since transferred my skills to small animals and I am really enjoying the new challenges (and puppy cuddles) that come with smallies! I have a keen interest in medical cases, radiography and emergency work. Outside of work I can usually be found rockclimbing, hiking or fast asleep in front of the fire! I joined the Abbey Vets Team in February 2018. I joined Abbey Vets as a Student Veterinary Nurse in Abergavenny- and qualified in 2018. I have worked in veterinary practice for 4 years- which is a career choice I opted for since I was very young. I love my job (and very often have to be reminded when it’s time to go home!). I have a particular interest in rabbit care, handling and husbandry. At home, I own a wonderfully intelligent Labradoodle; Frankie-Doodle & A beautiful rescue rabbit (Pictured); B-Wabbit. 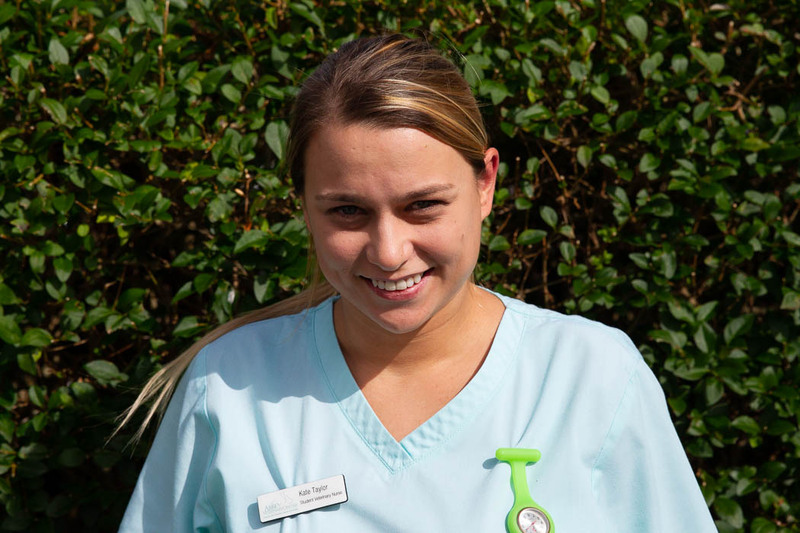 Lauren is our night nurse at our Abergaveny hospital, caring for the patients during the night. 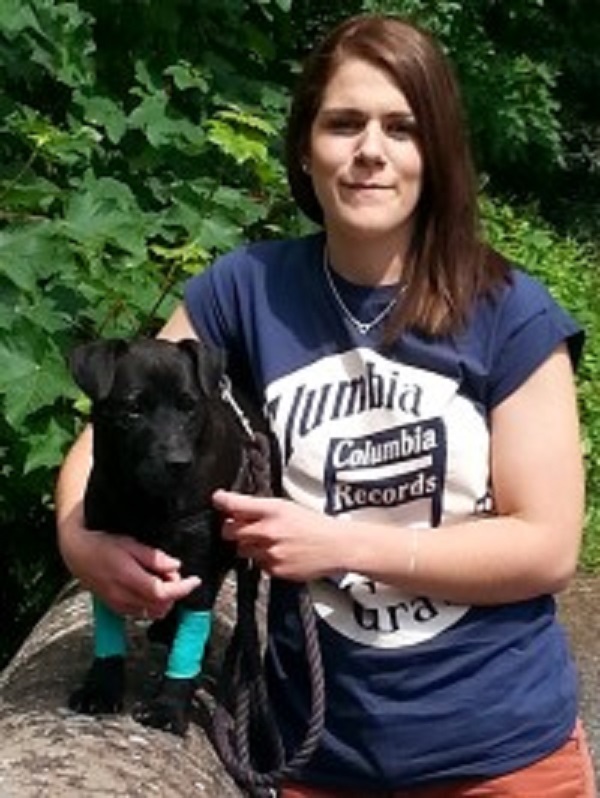 She qualified as an RVN in 2012 and previously worked in our Brecon branch. 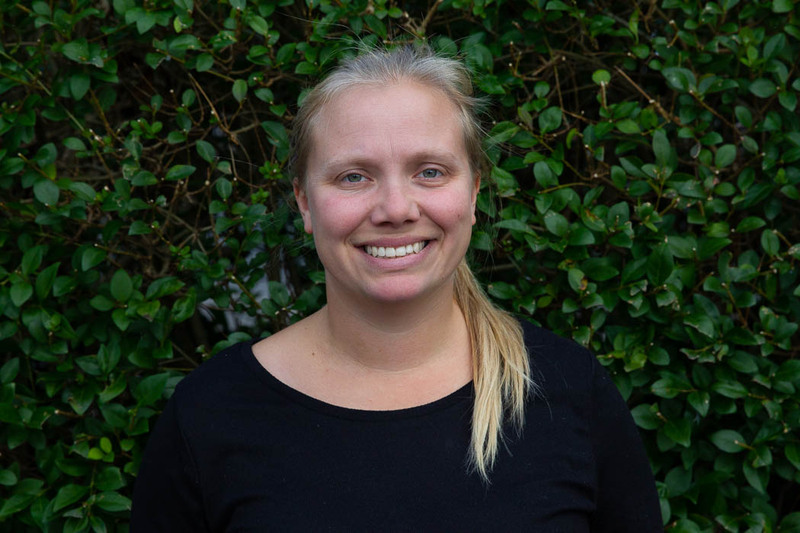 She has previously worked at referral hospital specialising in orthopaedics and neurology and also worked in mixed animal practice. Her keen interests are orthopaedics, neurology, physiotherpy and rehabilitation. She loves being a ward nurse and also dealing with emergencies out of hours. She also has a certificate as a Veterinary Nurse Rehabilitation Therapist (VNRT) and is doing one in emergency and critical care. 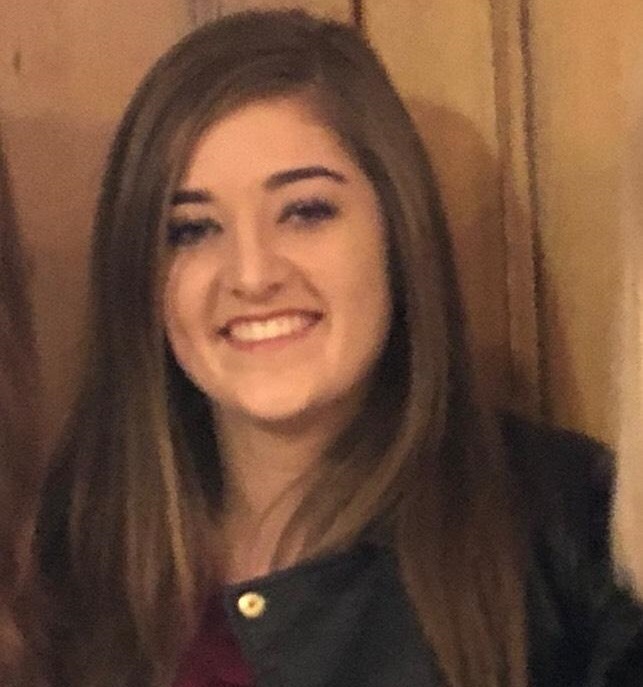 In her spare time shes enjoys photography and has her own flock of sheep to attend to, she spends a lot of time on the farm at home and enjoys long walks with her two rescue dogs, Charlie and Molly. I am currently a student veterinary nurse studying the BSc honours small animal veterinary nursing at Hartpury. I will be completing my years placement in the Brecon and Abergavenny branches. I am looking forward to completing my degree and having a elating and rewarding career. 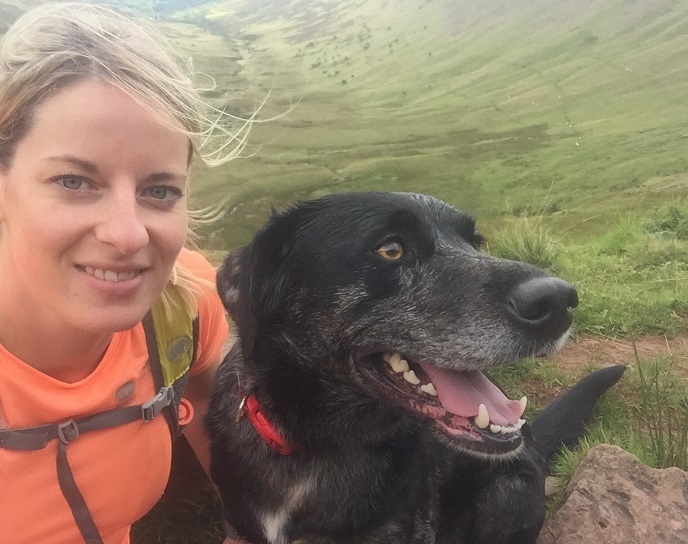 In my spare time I enjoy socialising with my friends and family and walking mountains with my dog Hector. 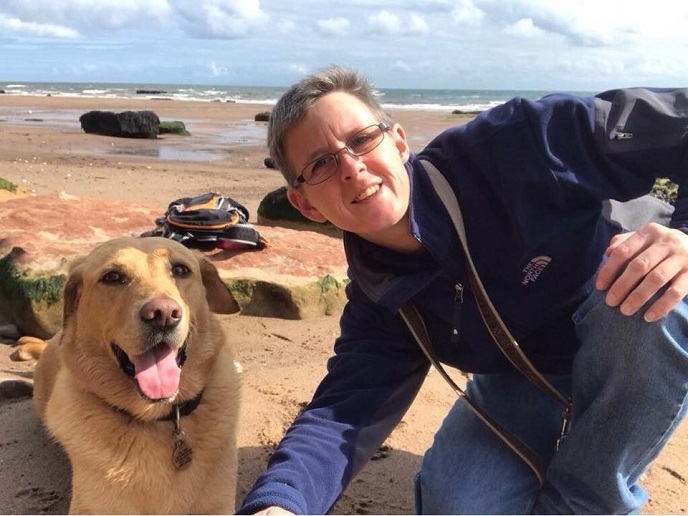 I joined Abbey Vets in 2005 as Administrator, having previously been employed in various financial and administrative roles for more than 25 years. My current position of Finance Manager is an extremely wide-ranging role and the assortment of jobs that I undertake during a "day at the office" means that no two days are ever the same. This helps make my job more interesting and enjoyable, and I get a lot of job satisfaction from it. In my spare time I like to relax and spend time with my family. I love cats and have two of my own at home, who like to keep me company in the evenings while I am relaxing after a hard day at work. I qualified as a Veterinary Nurse at Langford Veterinary School in 1991. I joined Abbey Veterinary Centres as Head Nurse in 1994. Several years later I accepted responsibility as sole nurse at our branch surgeries. After taking a break to start my family I returned here in 2008 as receptionist and am now the Pet Insurance Administrator. In my spare time I enjoy Body Combat and cycling with my family. My role in Tredegar surgery is anything and everything; from handling animals to answering the phone. I am also PDSA administrator and am the H R Manager for the practice. Since we have moved to our new premises in Commercial Street we are much busier and our day flies by. I have a Patterdale Terrier called 'Scamp' and I also volunteer for guide dogs, walking a dog once every week for him to have some respite and play time! 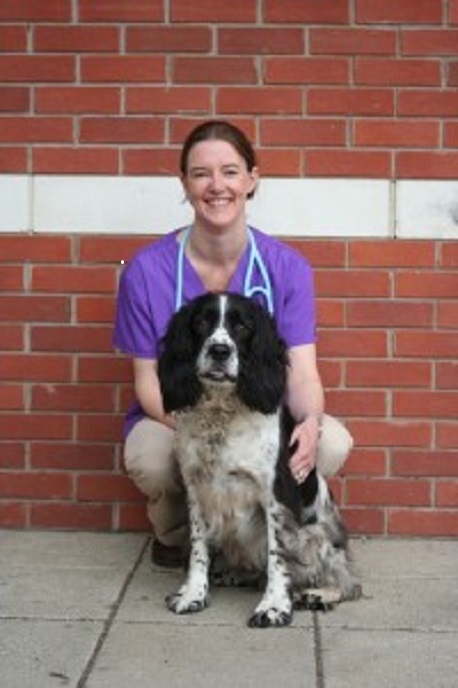 I have been involved with the veterinary profession for over 12 years, mainly on reception. I have 3 cats at home, Andy, Oscar and Molly. I love being outdoors gardening or riding my friends horses. 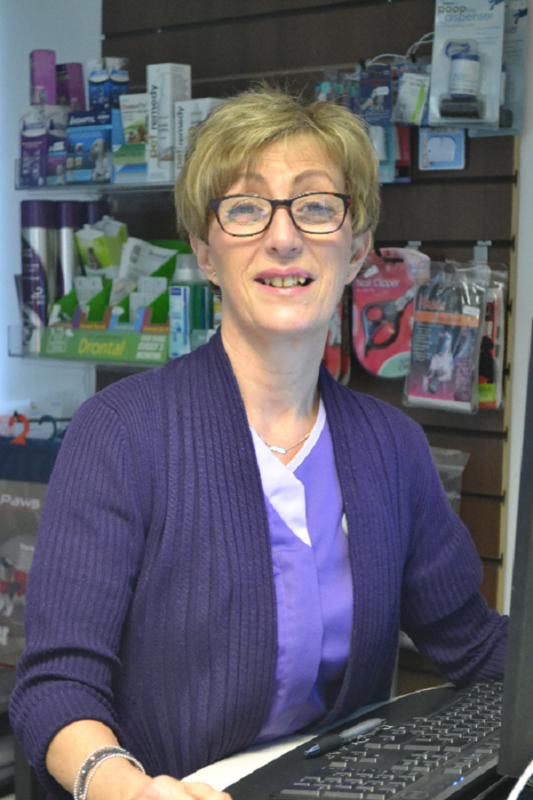 I originally started working in Veterinary practice in 1992 and joined Abbey in 1999, training as a nurse. I now work as a receptionist at the Tredegar branch surgery and have over 14yrs service with Abbey Vets. I have recently added a new addition to my family, a 15wk old puppy called 'Ragna' who is ruling the roost at the moment. Ragna likes to come to work with me occasionally, especially as he has found a new friend in 'Louis' who belongs to Ysobel, one of our vets. My job brings lots of variety and no two days are the same, plus we have incredibly lovely and kind clientele and that's why I love working at Abbey Vets. I have been working at the practice for 3 years, firstly with Beacons and now Abbey. I am a farmers wife with 3 children. My main interests include singing, cake decorating and working on the farm. I have worked in various roles in this veterinary practice in Brecon for over twenty years. At home I have a lurcher and a horse which I enjoy spending time with. We enjoy going hill walking. I am a fluent Welsh speaker.  R'wyf yn siarad cymraeg. 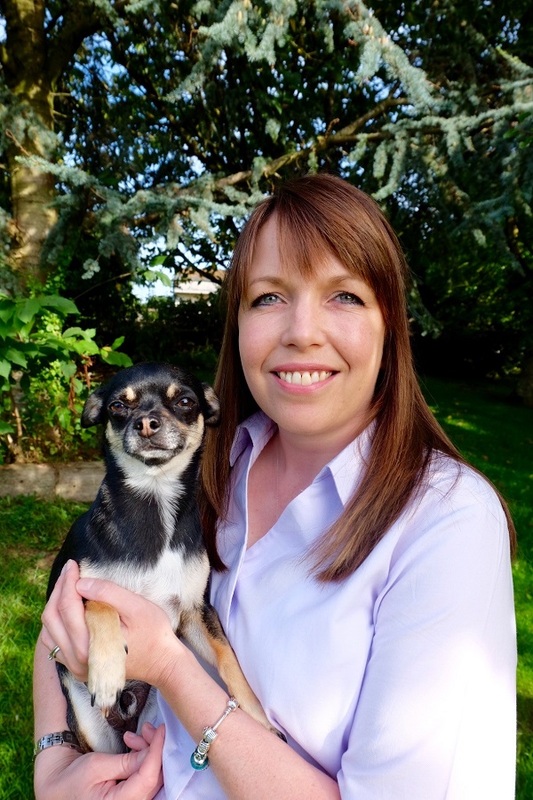 I am a RVN, qualified in 2002 and have been working in practice for 19 years. I have 6 cats and 4 Chihuahua's, a few sheep and some chickens. I'm a bit of a foodie and love cooking, baking and eating! In my spare time I enjoy pottering around at home with my animals and exploring our local countryside. 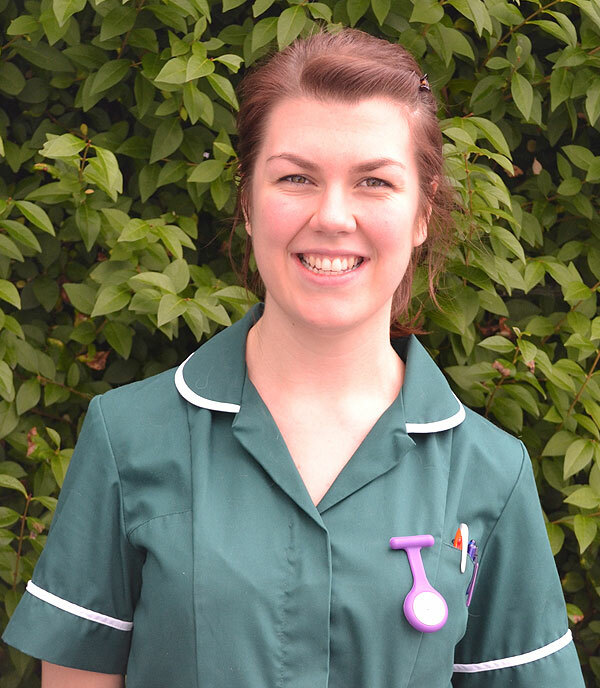 I am a qualified Veterinary Nurse who now enjoys life as part of the reception team. I love cats with a passion and I'm interested in feline behaviour. In my spare time I enjoy baking, reading, running and horse riding. 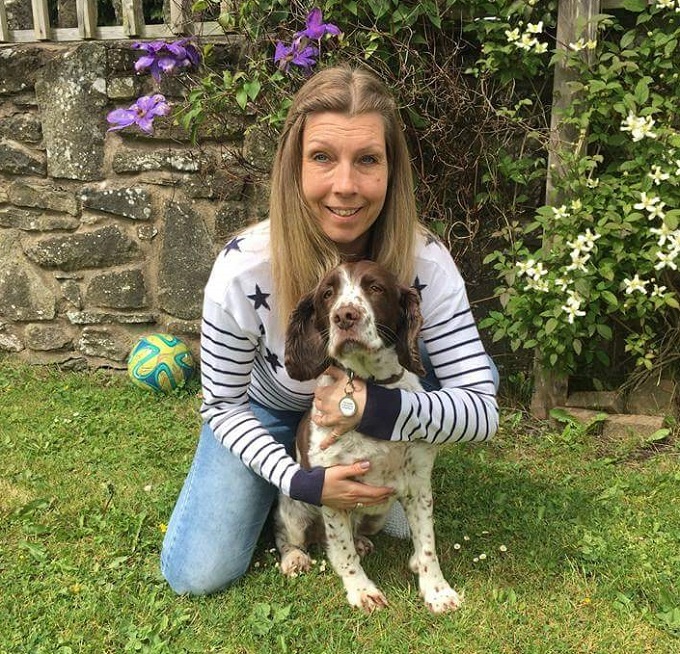 I joined Abbey Vets in 2016 after leaving Blaenau Gwent C.B.C where I had been employed for 25 years in the Legal & Estates Section. My family has always had an interest in animals and have owned a variety of pets over the years, the latest arrival is a Shih Tzu named 'Biscuit' in the photo. 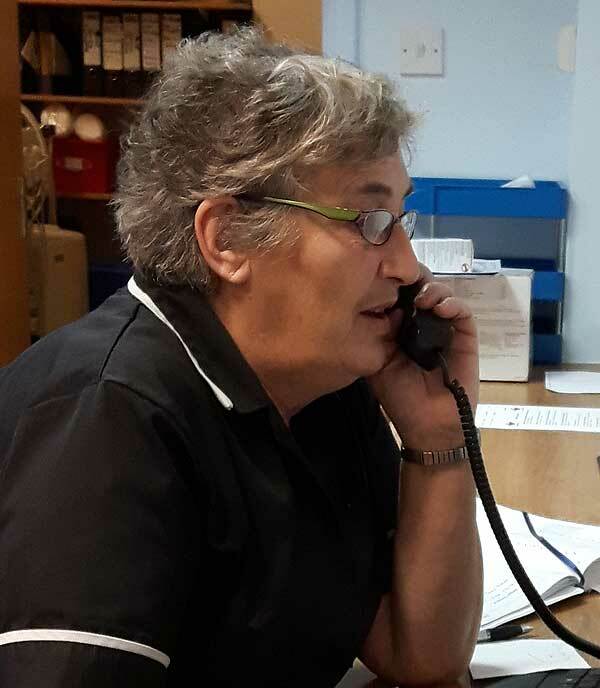 I qualified as a veterinary nurse in 1994 and after many years in this role, I am now a part time receptionist at our Monmouth surgery. 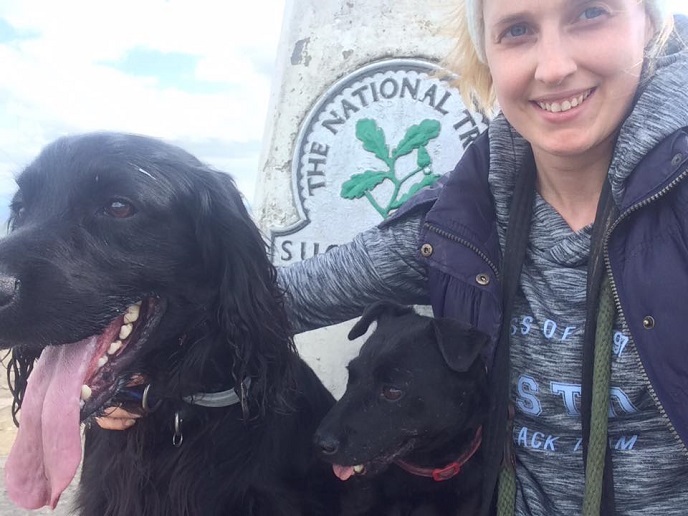 I am passionate about helping rescued pets to have a second chance and have had 2 fantastic rescue dogs of my own; Hollie, a lurcher cross and Pippin, a border collie. Not forgetting Dandelion and Burdock my adorable guinea pig brothers! 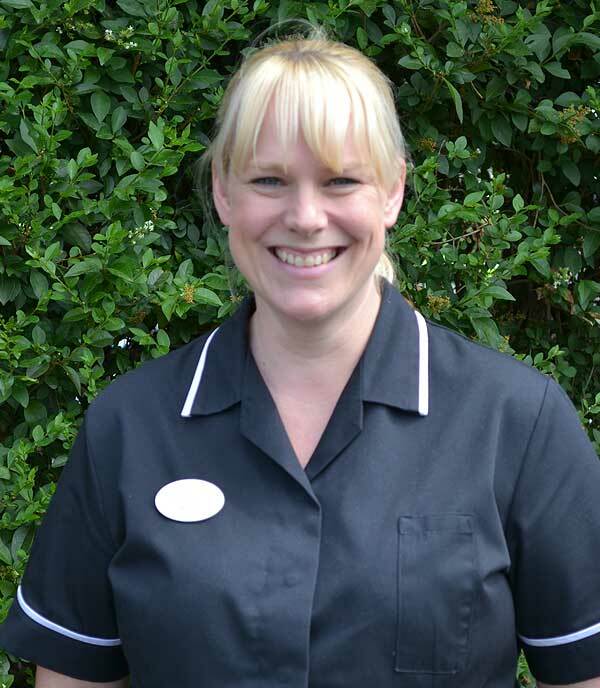 I joined the team at Abbey Vets in 2013, having previously worked at Nevill Hall Hospital looking after two legged patients. 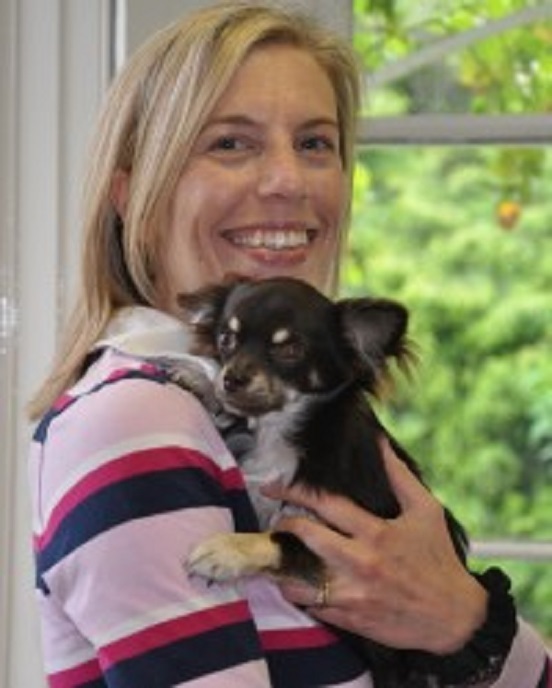 I really enjoy being part of the reception team here and getting to know our clients and their wonderful animals. 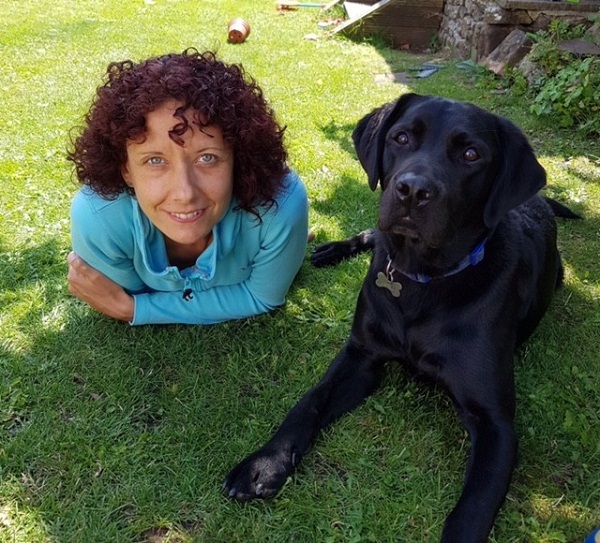 I spend most of my spare time with my little shadow, Hollydog, who many of you will recognise from behind reception in Abergavenny -- she keeps us all under control! I also have two horses - Indie & Sox - and enjoy competing around the country with Indie who I bred myself. 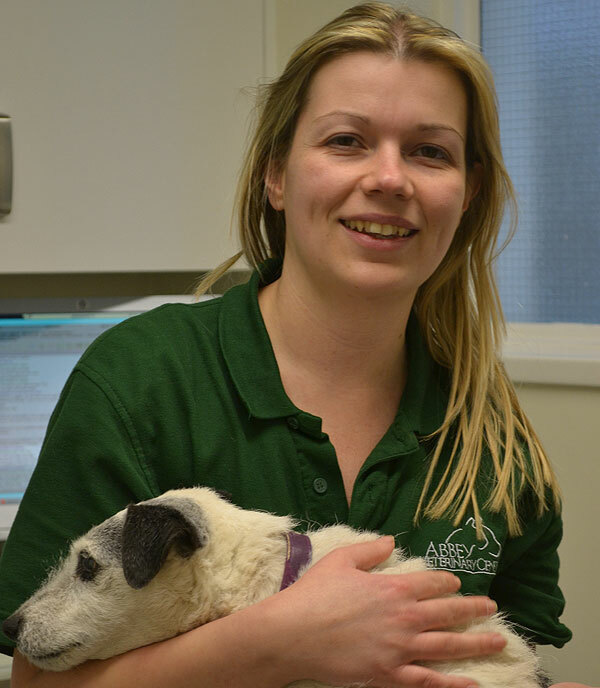 Hi, I've been with Abbey vets since February 2016 as a receptionist in Abergavenny. My working life has mainly been in finance, so the change into being a receptionist and dealing with the public has been a delight. We have 3 rescue cats at home, all from Abbey, Sweetpea, Maximillian and Phoenix. Saffi, a 7 year old whippet, also lives with us. Hello i'm Kate. 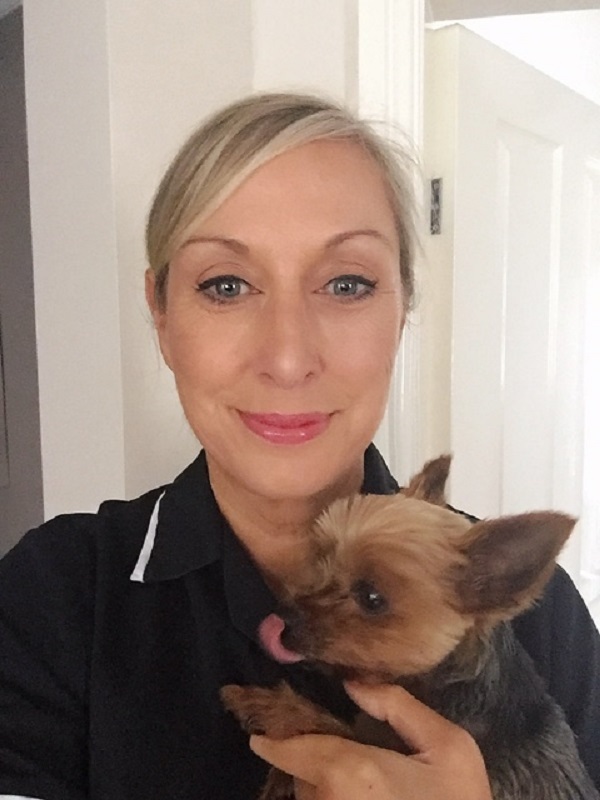 I qualified as a veterinary nurse in 2000 whilst working at Abbey vets in Abergavenny and am very happy to be back working as a receptionist in Brecon and occasionally in Abergavenny and Tredegar. I'm very fortunate to live on a farm with my three dogs, three cats and a small flock of sheep. I'm kept busy with caring for my animals and farm work. You'll often find me in the sheep shed at lambing time!! 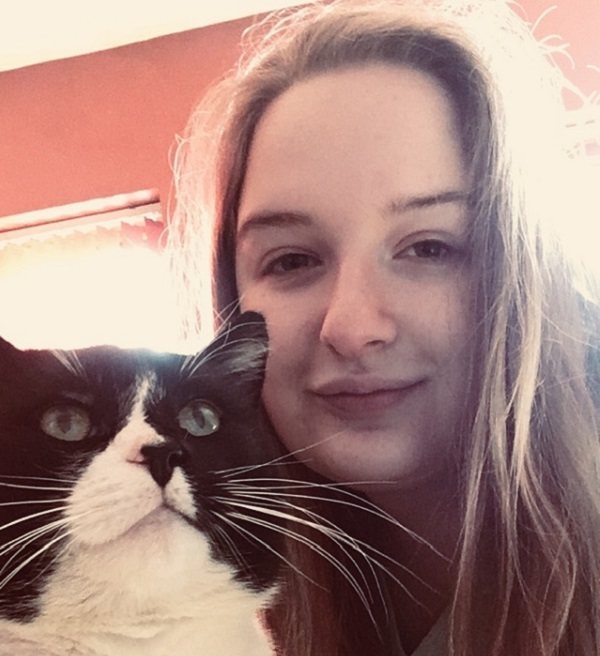 I am a busy mum of 2 teenagers with 8 years experience as a veterinary receptionist and I am lucky enough to combine my job with my passion for animals. I live in the beautiful Forest of Dean, which I explore every day with my bonkers Spaniel Tess. I also enjoy reading thrillers, keeping fit and family time. 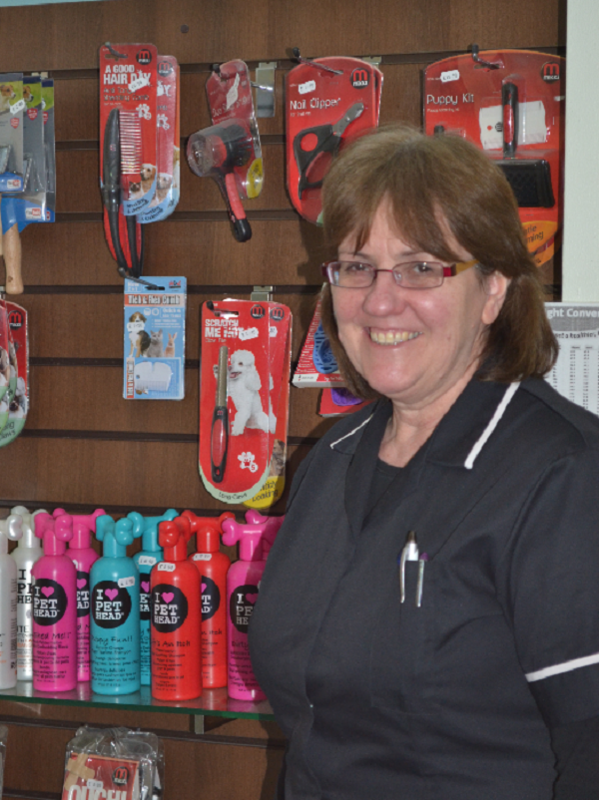 Hi, I joined Abbey Veterinary Centres in November 2016 after working in Debenhams for 35 years as a Department Store Manager . 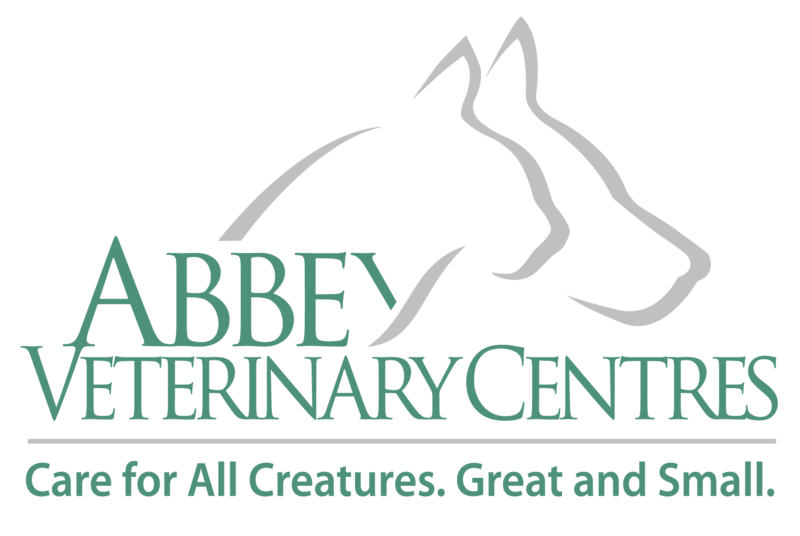 It is a great privilege to Join Abbey Veterinary Centres and work together with such a professional team. 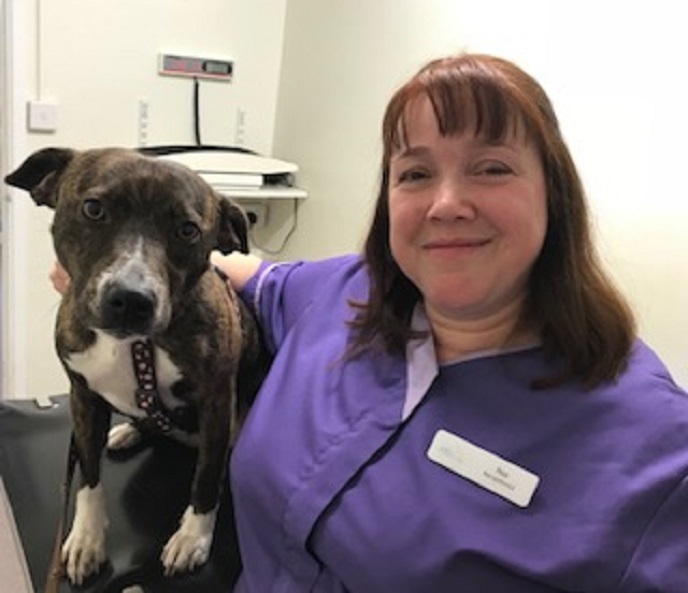 I am managing the development of Abbey Veterinary Centres to provide the very best service and services for our clients across all of our practices. I have had the pleasure of living with dogs and cats virtually all my life and our Paterdale Terrier scamp is no exception. I shouldn't forget our chickens who give us the best fresh eggs daily. Outside of work I am a very enthusiastic photographer and allotment keeper. Hello, I am Sarah often known as 'Jiffy' (my nickname). I work on reception in our Abergavenny , Tredegar and Equine branches. Before working in our equine branch I was scared of horses but having spent time with them, I have secretly fallen in love with them (but don’t tell anyone!) I enjoy my job as I see a lot of different things every day. I enjoy talking to clients and spending time making sure they and their pets are happy in our care. I have an interest in Birds of Prey. I love to help when they come in to us and watch them in the wild. Walking is another passion of mine. I love to spend my spare time on the beach with 'William' my Labrador and my camera. I first joined Abbey in 2007 as a part-time receptionist in Small Animal. Shortly after joining I joined the Equine team and have worked there ever since. Although I still love equine I have now returned to Small Animal for a new challenge, and I enjoy working across all of our branches. In 2016 I qualified as a 'Suitably Qualified Person' (E-SQP) for both Equine and Companion animals. Outside of work I enjoy horse riding and walking my 3 unruly sausage dogs.